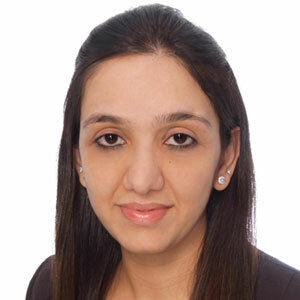 Charu Chanana is an Economist in the Emerging Asia team. Prior to joining Continuum Economics, Charu worked for over 1.5 years as a sell-side Equity Research Associate at Crisil, an S&P company. Prior to that, Charu was a Research Lead in the Investment Research division of Evalueserve, a global professional services provider. She holds a Masters in Business Administration from Symbiosis International University in Pune, India, and a bachelor’s degree in technology from GGS Indraprastha University, Delhi, India. To see articles published by Charu Chanana, please log in.